The ground floor Gallery provides 40 metres of exhibiting wall space and a kitchen and cloakroom. 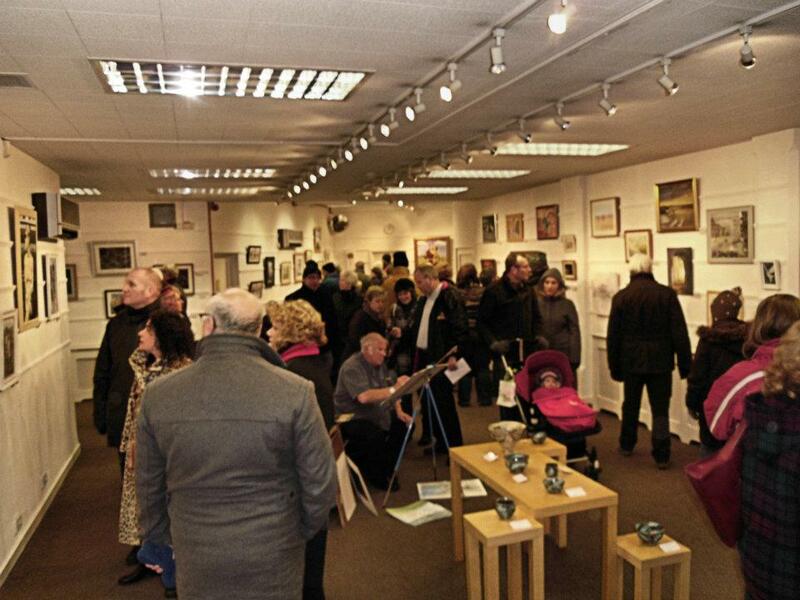 As well as hosting the Society's own exhibitions, the gallery is available for private hire from £60 a day. The first floor Education Studio is available for hire for workshops, exhibitions, demonstrations and meetings from £40 per session. It measures 9.6 x 6.8 metres and offers seating for up to 70 people with adjoining kitchen and cloakroom facilities. There is a screen for showing presentations. On the second floor, a large, naturally lit, fully equipped studio. Facitilies include kitchen and cloakrooms, easels, tables, chairs, screens, lighting, heating, dais, and pose setting furnishings. 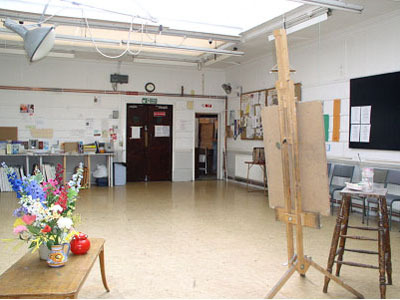 When not in use for Society painting groups the room may be hired for workshops, etc from £40 per session. Email bookings@nottinghamartists.org.uk to enquire about availability and for further information.